At Broad Ripple Fit Club, we believe in continually enriching the lives of our members every day. We pride ourselves in making your experience here the BEST part of your day. 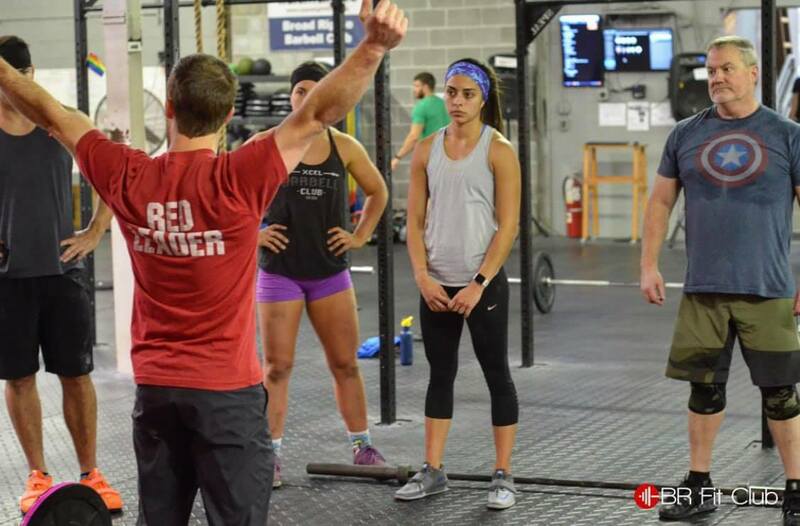 From our top of the line programming which guarantees results to our expert coaching staff, the BR Fit Club way is the best way! We genuinely care for all of you! Email us at info@brfitclub.com to get started today! Next PostLive your BEST life NOW! 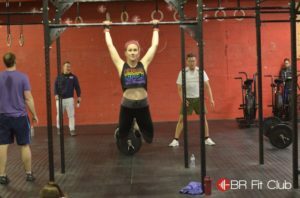 Crossfit For Hope Winner: Sarah Robb! 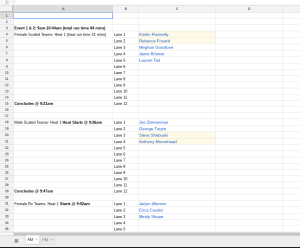 Throwback Throwdown Heat Schedule is Up!